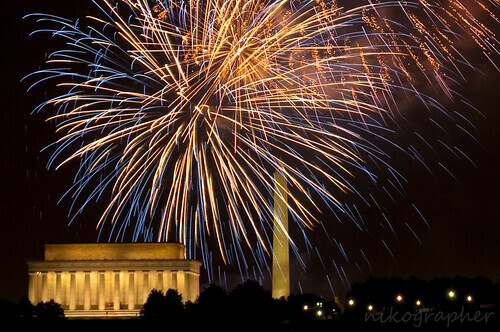 One of my favorite parts of the 4th of July is watching fireworks. Unfortunately, our town decide to cut that out of the budget. However, I can still live vicariously through some beautiful photographs of them. 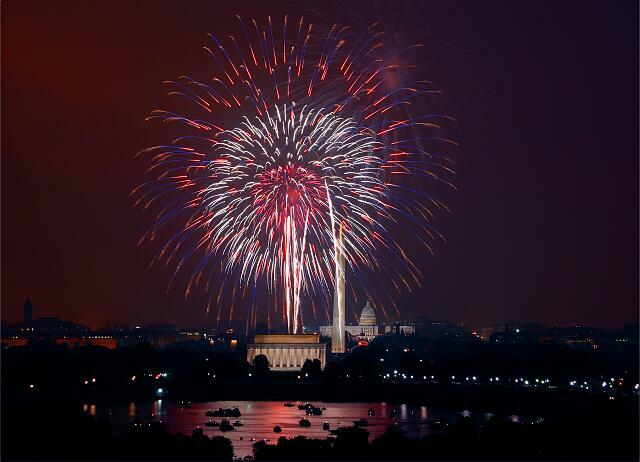 4th of July Fireworks in Washington D.C.
Do you like to watch the fireworks on the 4th? 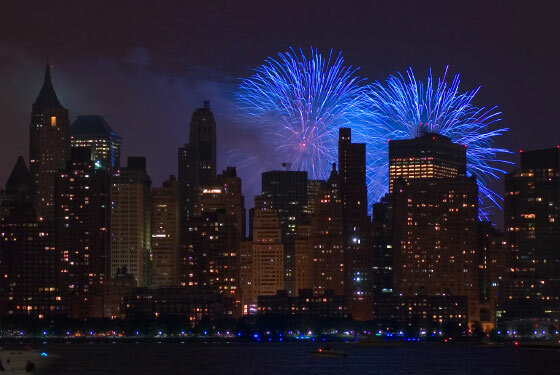 Is it a big city display, or just something your family puts on? Please let me know in a comment below I’d love to hear from you!